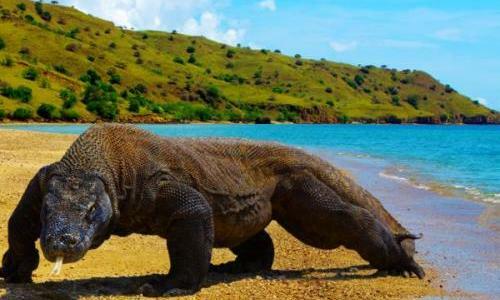 Exploring Komodo Island 3 Days - 2 Nights is special tour program to see the Komodo Island with its dragon and starting point from Bali. 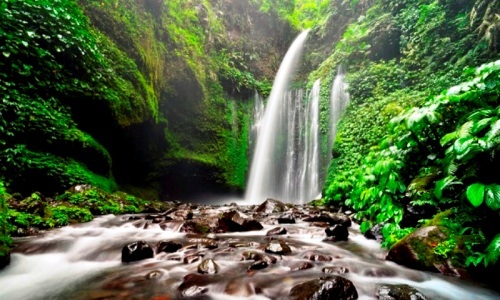 In the early morning we will pick up from hotel and drop to Ngurahrai Airport. Transfer from Bali to Labuhan Bajo by Lion Air, departure time at 08.15 AM. You will be picked up by our Guide and make small meeting to explain the program. 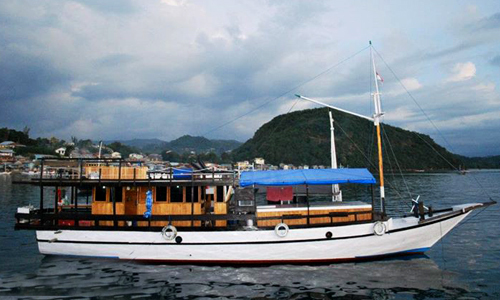 We will sail to Rinca Island by private wooden boat. 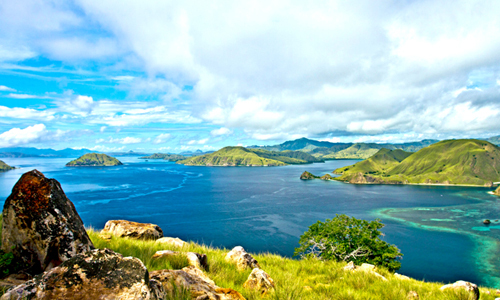 The next activities are seeing the Komodo Dragon and also wild life animal nearby. 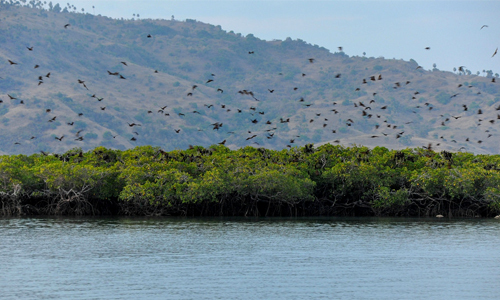 We take the lunch on the boat and then continue to Kalong Island to see thousand flying fox. 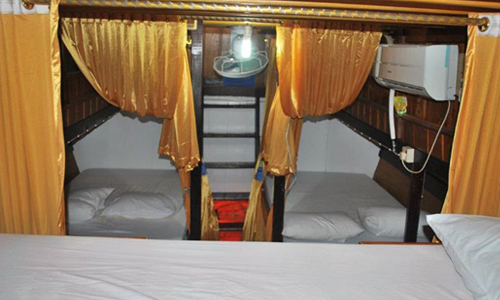 We will overnight on the boat. 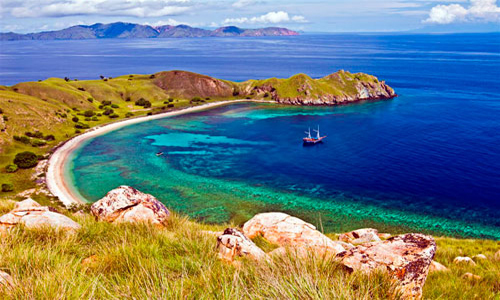 After enjoy the breakfast and sunrise we will sail to Komodo Island. 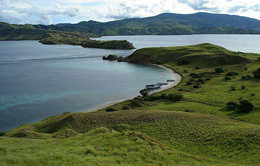 We will guide to the Island to observe the Komodo Dragon. We will do a soft trekking to this Island. 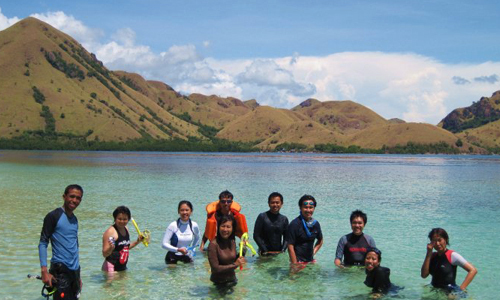 The next program is visiting RED BEACH with pink beach; the activities are relaxing, swimming and snorkeling. 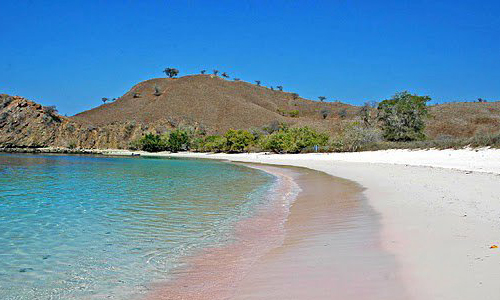 In the afternoon we will sail back to Labuhan baju and overnight there. After breakfast we will drop you to the airport and the program ended.